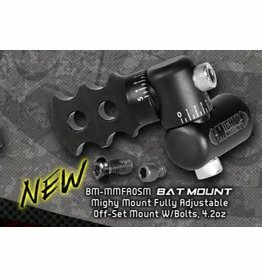 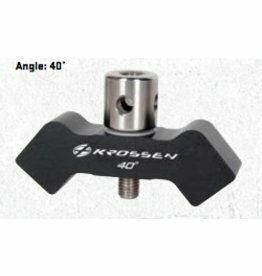 Side rod mount from Hoyt. 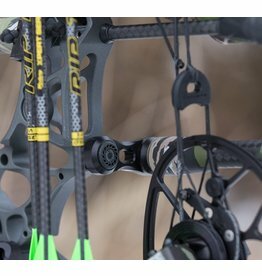 Designed specifically for the Hoyt Prevail Series. 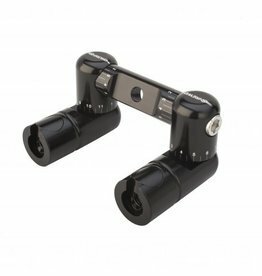 Can be used in either rear mounting position. 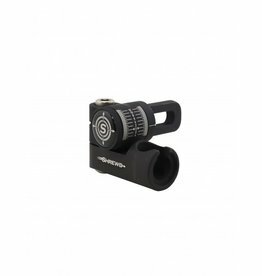 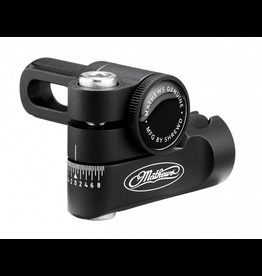 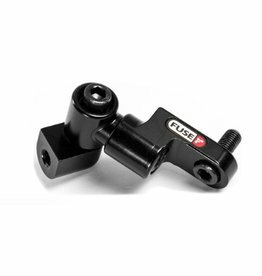 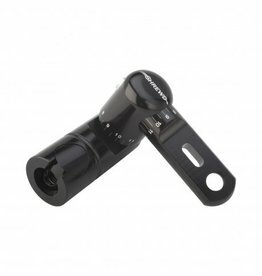 Ensures a secure fit for your stabiliser mount, that wont move during shooting. 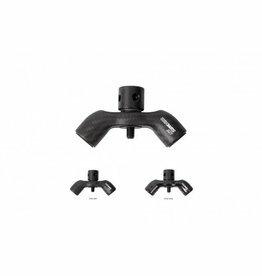 Gripper archery is the brain-child of Swedish Pro Peter Grip. 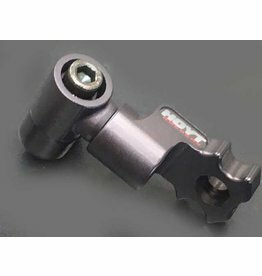 Using techniques from the automotive and space industry, the Gripper off-set mount not only locks firmly into place but offers endless adjustment possibilities for your stabilization. 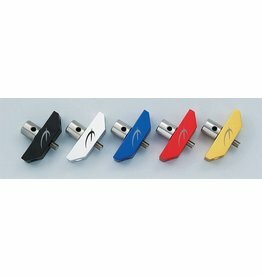 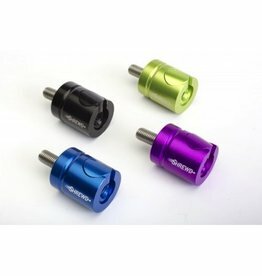 Disconnect in Blue, Lime Green, Purple and Red Includes a Blue, Lime Green, Purple or Red Anodized Barrel Nut. 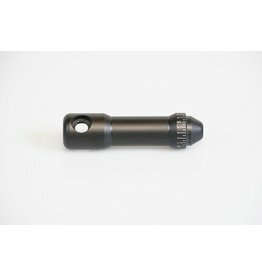 Fully Adjustable V-Bar W/ 1 Quick Disconnect (1 barrel included.) 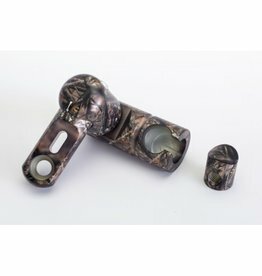 Comes in Lost Camo. 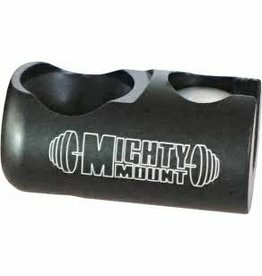 Strong enough to support any weight of stabilizer. 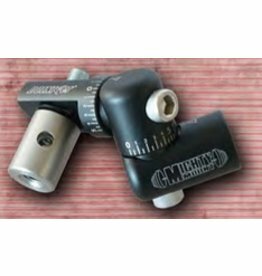 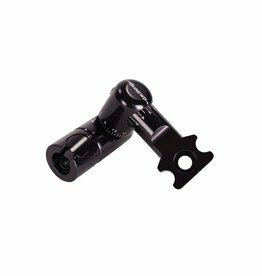 Solid locking mechanism to avoid any unnecessary changes of the stabilizers positions. 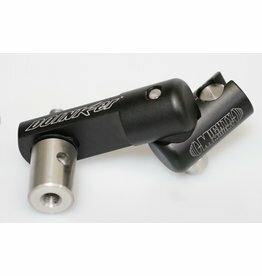 Fully Adjustable V-Bar W/ 1 Quick Disconnect (1 barrel included.) 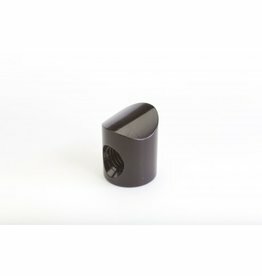 Comes in Black. 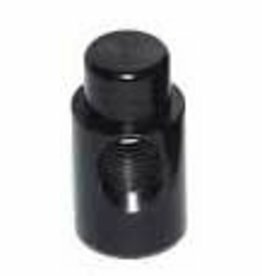 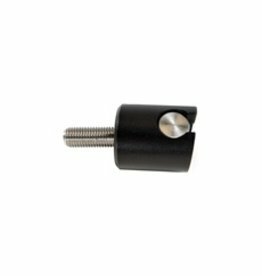 Shrewd manufactured black barrel nuts for straight, 8 degree and 20 degree disconnects/V-bars.